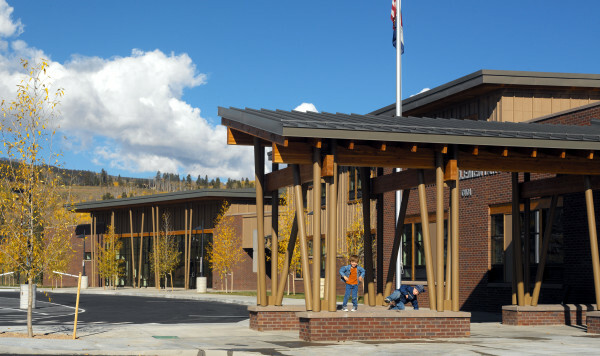 This project really speaks to that – Silverthorne Elementary School. We had the pleasure of working with Evans Chaffee, the General Contractor on the project, and Tommy Harmon, the superintendent for the project. 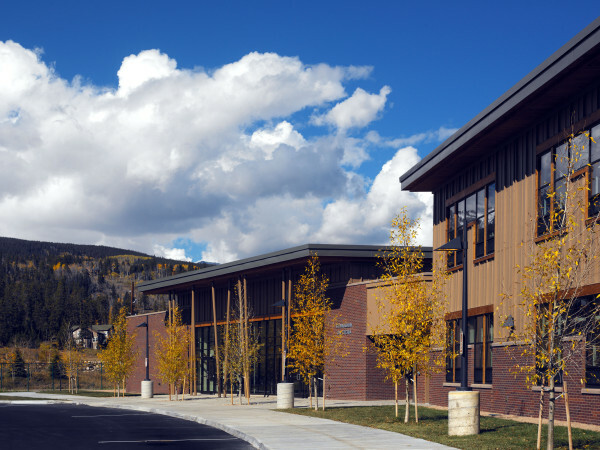 We were charged with redoing the front and two sides, including window trim and siding, for Silverthorne elementary school this summer. It started in August and came to a close on Labor Day, and it was definitely a great project to be a part of.